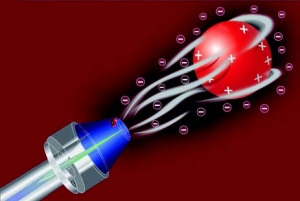 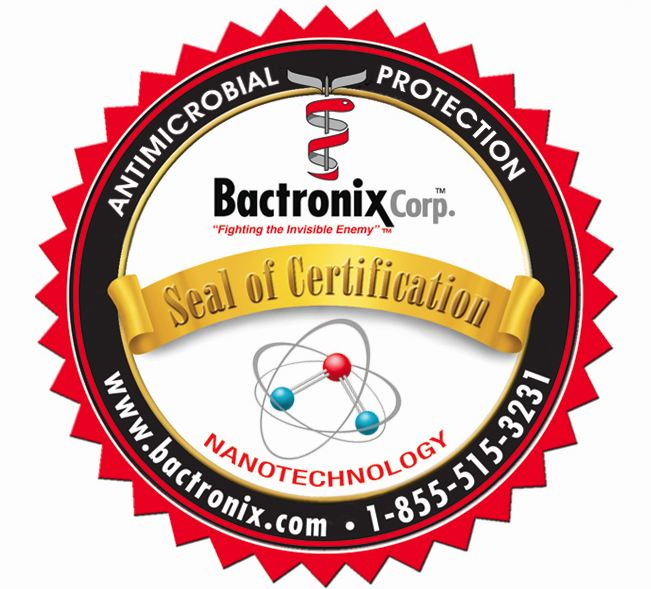 Bactronix is the most advanced, non-toxic, environmentally safe, high tech sanitizing and disinfecting company in the United States. 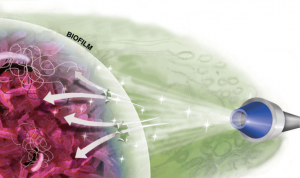 After investing millions of dollars in research and development for advanced products and equipment, Bactronix has grown into the nation's best company for testing and treating against mold, algae, bacteria, odors and "The Sick Home Syndrome." 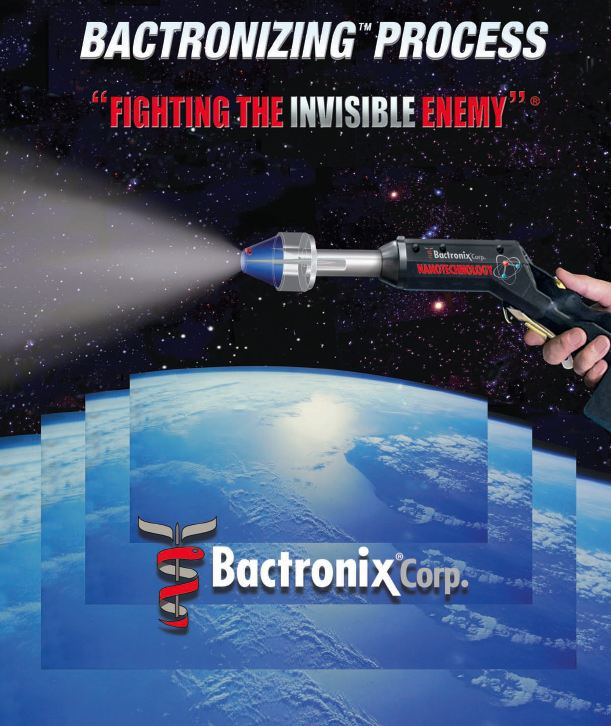 Join the growing number of other Bactronix Franchisees and become a part of this national, revolutionary, Bactronizing process while your strategic market is still available.